First unveiled two decades ago, the MV Agusta F4 has remained one of the most exclusive Italian Motorcycle to own. Even today the only name that can assert its style and dominance over Ducati is the MV Agusta. 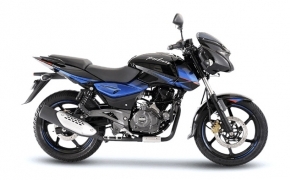 There is a reason why it was chosen as the only bike worthy enough to be ridden by Batman in the movie “The Dark Knight”. 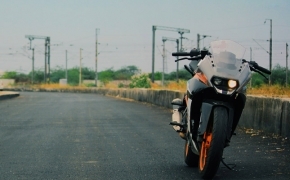 The bike is a performer but does not sacrifice its style quotient for it or vice-versa. 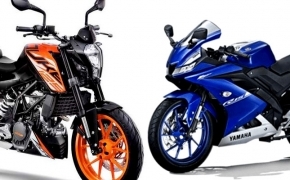 It is a superbike, in all the aspects, be it in a drag race or in a photoshoot. Such an Iconic bike was designed by the Massimo Tamburini, under the leadership of Claudio Castiglioni. A Brief History about the Castiglioni: Castiglioni began his career by working under his family brand “Cagiva”. 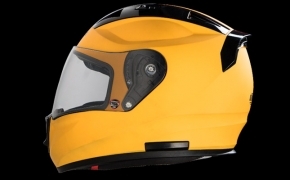 It was a metalworking company, which the Castiglioni transformed into the fifth largest Motorcycle manufacturer by the 1980’s. Throughout his lifetime, he worked with several motorcycles brand including, Ducati, Husqvarna, and most notably MV Agusta. 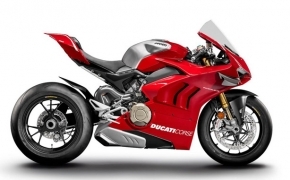 His most notable projects while working for Ducati were the Monster and the Ducati 916. It is not the first time when the company dedicated a model to him. 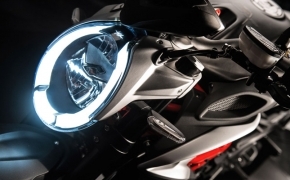 The first model to be named after him was the MV Agusta F4 CC, where CC stood for Claudio Castiglioni. 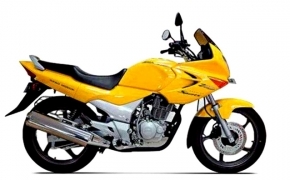 The legendary Motorbike executive took his last breath at the age of 64 in the month of August in 2011. Leaving the MV Agusta to be governed by his son Giovanni Castiglioni. 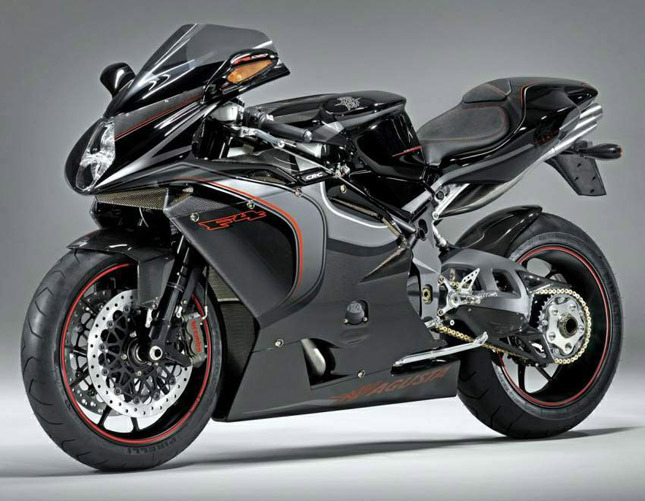 The Tribute Bike: MV Agusta recently announced that their F4 supersport model was in the final phase of its life cycle. 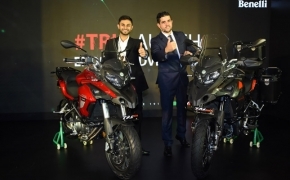 As a result, the company decided to unveil a special edition of the famous sports bike, the F4 Claudio edition. 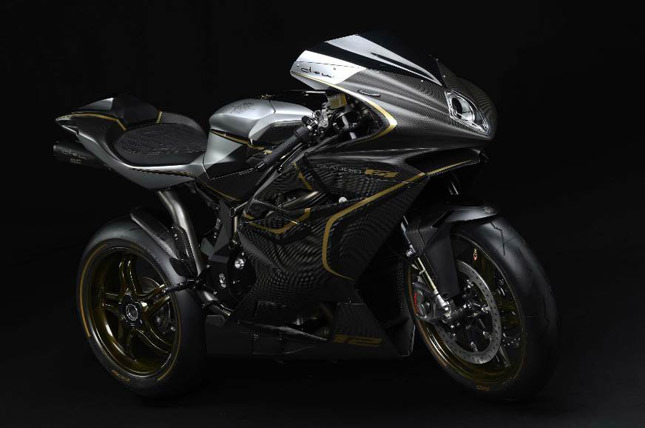 The edition basically includes a premium weight reduction mod, which is applied to the current MV Agusta F4 RC model. For those of you who don’t know, the F4 RC variant is the top spec model of the F4 range and it already weighs 16 Kg less and produces 17 HP more than the standard F4. The Caludio version further reduces the weight all the way down to 175 Kg by using Carbon Fibre body panels, Titanium nuts and screws and Carbon wheels. The bike sports a dual tone finish with Black and Gold colour while the seat is cross stitched with the Claudio logo imprinted on it. Still A Beast: The Liquid Cooled 4-Cylinder Engine is still a beast, producing 212 HP @13600 RPM and 115 Nm of torque @9300 RPM. It is enough to obliterate almost anyone and anything which uses the road as it’s medium of transportation. It looks great and can be used for a photo shoot with a bunch of Victoria’s Secret models, provided you can find them. 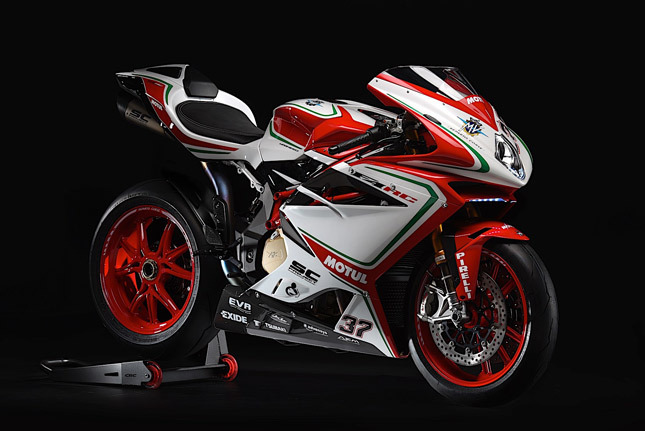 Overall it is a great bike, which got the best makeover, anyone could hope for and currently, it is the fastest MV Agusta F4 and one of the fastest bikes on the planet. That’s what we call an achievement.